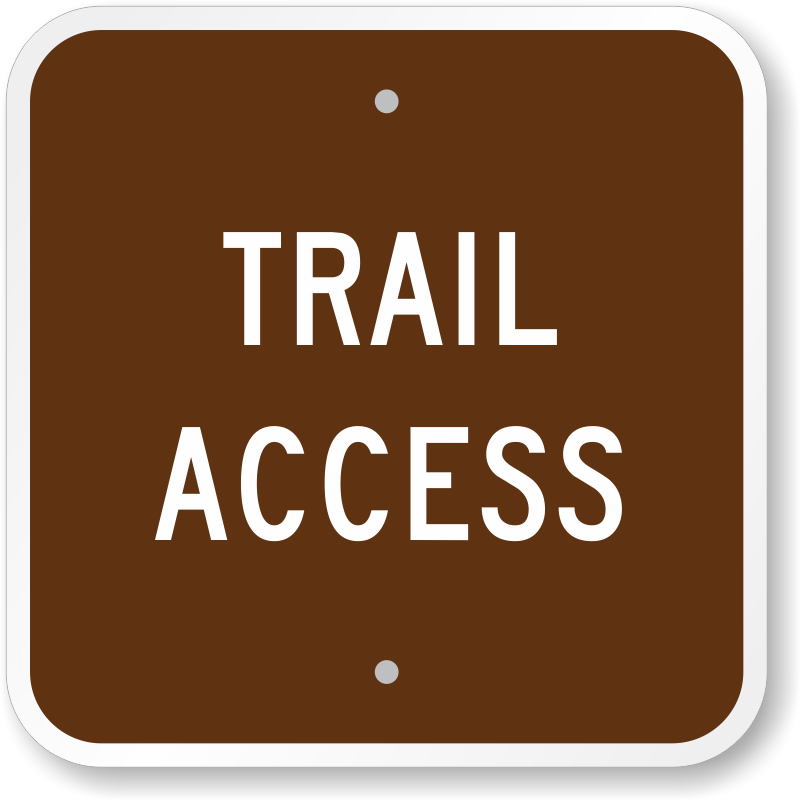 Make it easy for people to identify the trail in your camping zone. 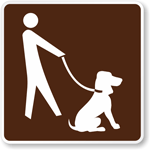 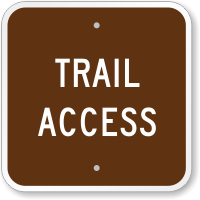 Use this MUTCD compliant sign to mark trail access area. 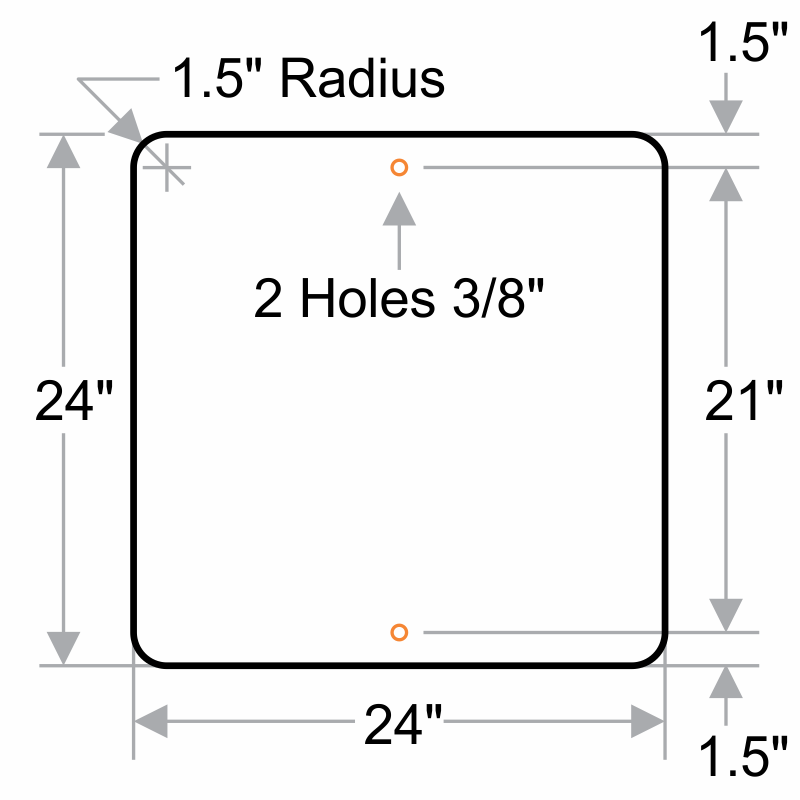 Light, durable aluminum ensures that your sign never rusts. 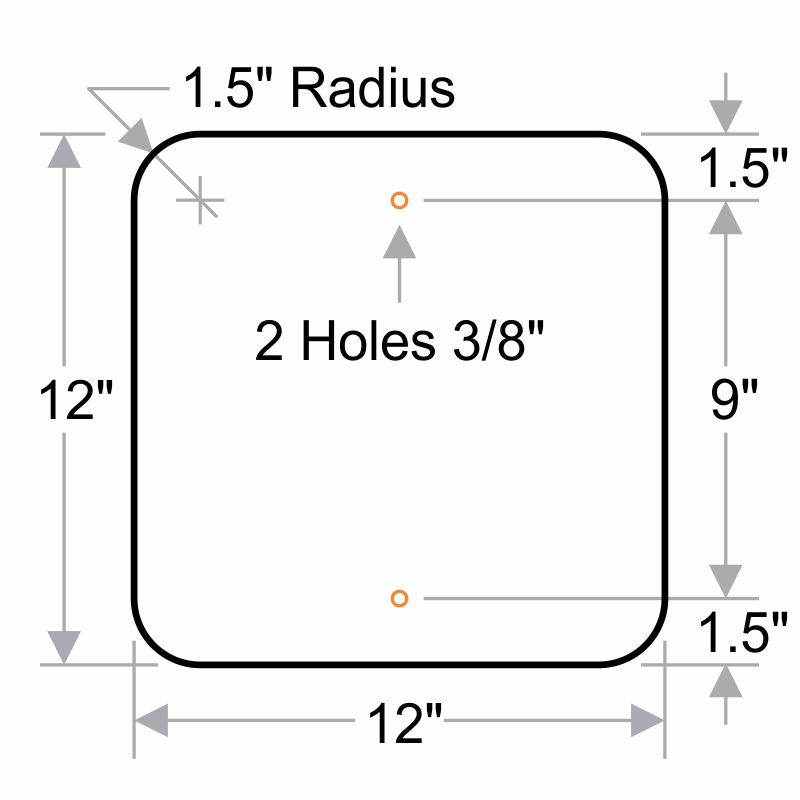 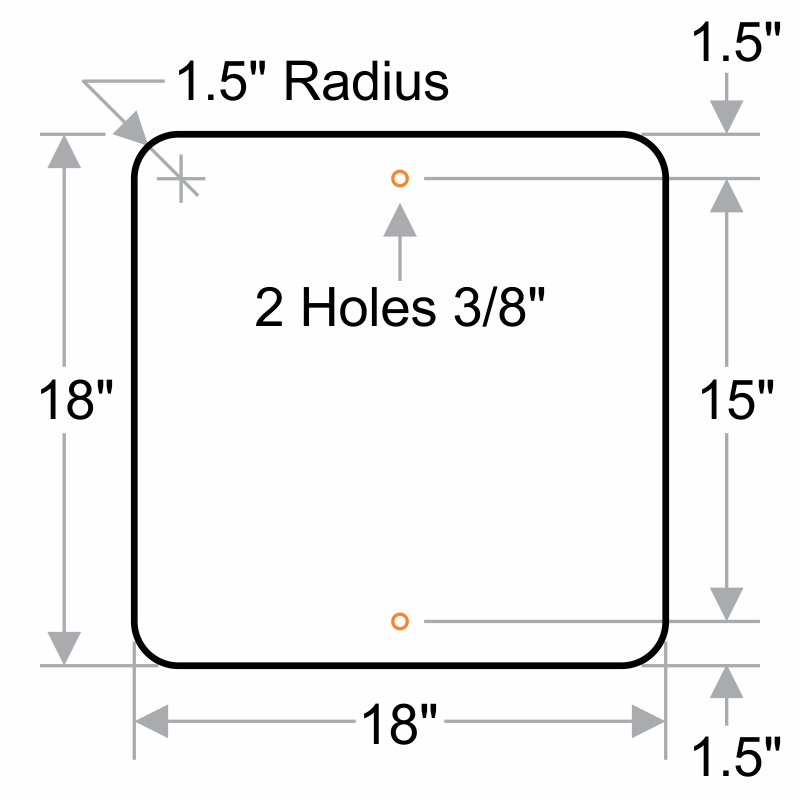 Sign has predrilled holes for easy installation on U-Channel posts or fences.